MARKET LEADING TECHNOLOGY COMPATIBLE WITH ANY BROWSER, ANY OPERATING SYSTEM AND WITH ANY DEVICE – PC, MAC, TABLET AND ALL ADVANCED MOBILE PHONES! 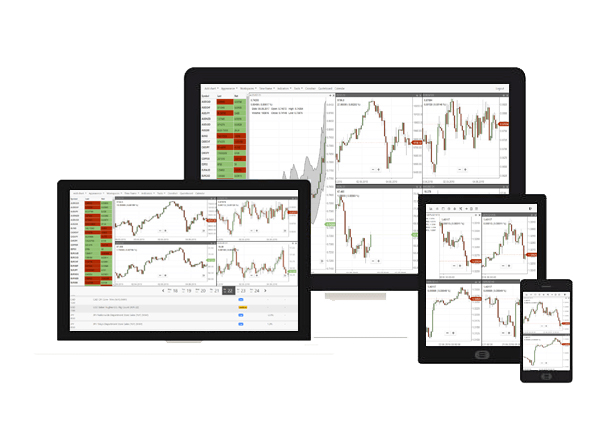 The Charting Center offers a “state of the art” charting solution to traders all over the world – perfect for anyone, whether full time or a newbie. Comprehensive indicators, simple to use and extremely flexible. The language of choice for modern devices. It is flexible and works great on any device. Gone are the days of fiddling around with temperamental devices and operating systems, giving you confidence over what you are seeing. 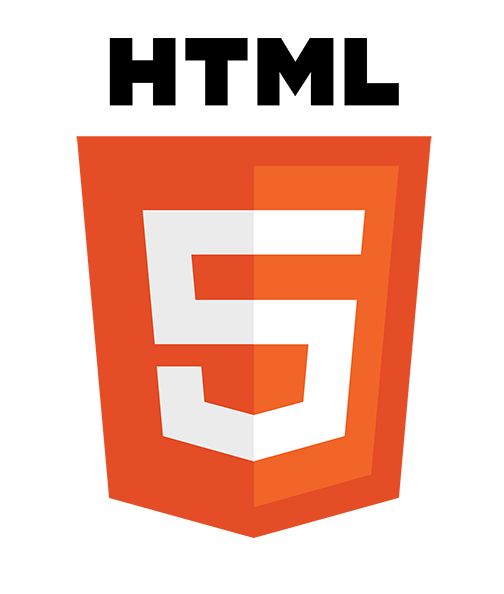 The flexibility of HTML5 enables charts and chart features to load in an instant and provide you with a state-of-the-art service. We offer a full suite of indicators, numbering in excess of 110, plus all the settings you need to format your charts just how you like them. 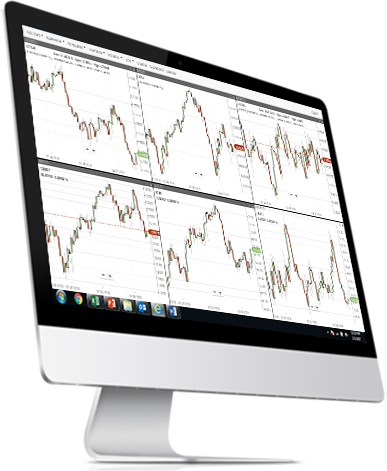 The Charting Center puts you in full control of your technical analysis – whether you are trading or investing. Be in touch with the markets 24/7 with our 24 hour broker feeds. If the brokers are quoting, our charts are updating.